Ever since MacBook was introduced in the spring of 2006, it has risen to become one of the world’s top-selling lines of laptops. Its sleek design, user experience, and sophisticated security defenses mean Mac users don't even need to entertain the idea of an antivirus. However, the growing malware epidemic ravaging Macworld has drawn a few eyebrows, as Mac computers are becoming increasingly susceptible to malware (though still less than their Windows-based counterparts). Due to its UNIX based operating system and the fact that fewer Macs are in existence gives a considerable advantage to macOS over Windows-based systems. Malwarebytes reported in March 2018 that malware threats on macOS grew by 270% from the end of 2017. Matters are made worse knowing that sensitive personal pieces of information are targeted as well. A way to stay ahead of these malicious threats is by having a good antivirus on your Mac. 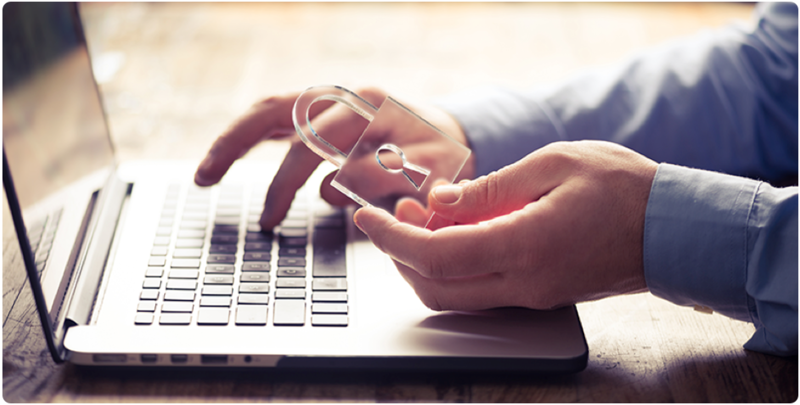 The importance of an antivirus can’t be overemphasized as it protects your Mac from possible malware invasion, stolen passwords and sometimes serves as a good backup package. It also protects outdated software from any security vulnerabilities. Ensure it actively counters any malicious threat, be it from unauthenticated web pages, file attachments, USB created malware or others. Check for the real-time protection status. Confirm that routine or regular scans are activated. Check how many computational resources it uses. Ensure it has an easy to navigate, user-friendly interface. Live email chat and support. Protection of up to 10 devices. Real-time antivirus protection with automatic 24/7 scans. A two-way firewall that prevents antispyware and keeps you updated on the applications using your network. Firewall component and safe surfing plugin. One of the negatives is that there are no instructions to guide you when enabling the kernel sequence. The scanning period can also take more time than others. Daily protection updates and password manager. One subscription to protect multiple devices. The disadvantages of this antivirus are the high cost and lack of distinct features. Easy and quick setup when you pick a version compatible with your MacOS. Perfect malware detection (also quarantines malicious threats). Privacy and online payment protection. The negatives include a slower scan time and a denser menu design. Protection against phishing scams, malware, spyware, adware, and viruses. The one negative is the problems that arise due to its systemic approach. Perfect Malware detection with Autopilot mode (a scanning feature). The only disadvantage is that it impacts system activities. No effect on the system during scans. The one negative is that it packs bloatware (unnecessary software added from an antivirus). Detects harmful websites, prevent trackers and comes with online storage. Scans for games or apps. Possesses complete online protection and tech support. Downsides include no location awareness, longer installation and update periods, a high impact on system activities, and a cumbersome layout. Full scans or configuration features, which can be done from navigable menus. The negatives include occasionally having to manually delete, and slower scans than its competitors. 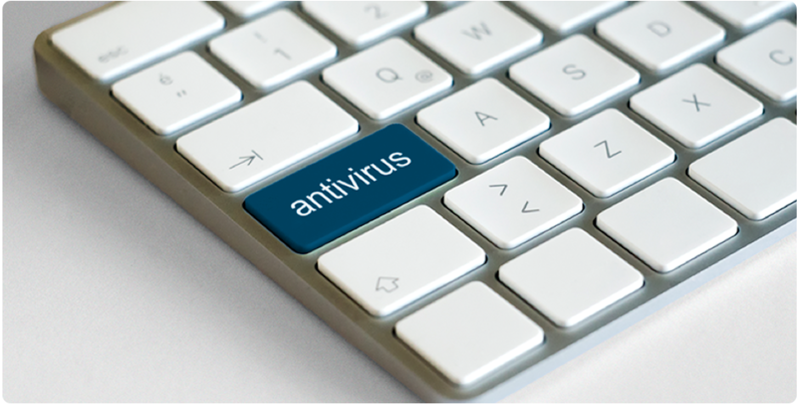 A good antivirus software is one that should protect your Mac on all fronts, leaving no room to chance. Not all antiviruses are perfect but most of the ones on this list (if not all) complete 99.9% of the job, with added benefits. “Do I need an antivirus for Mac?” is a question that is being asked more than ever as attacks increase. It is very important to keep up to date with software and fundamental security measures. Update your MacOS routinely, tread carefully on certain websites or when downloading something, and disable web plugins that you are not using.